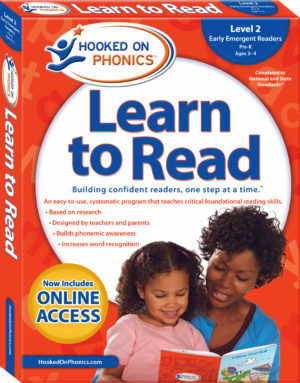 Designed to give your child a strong foundation in phonemic awareness, a crucial pre-reading skill, Learn to Read Levels 1 & 2 Complete: Early Emergent Readers introduces these beginning concepts: The Alphabet, Recognizing and Matching Uppercase and Lowercase Letters, Tracing Letter Shapes, Identifying Letter Sounds, Matching Beginning Sounds with Words and Objects, and Rhyming Words and Beginning Sounds. 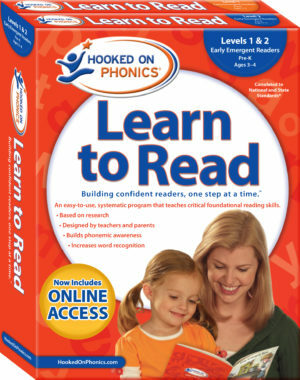 Designed to give your child a strong foundation in phonemic awareness, a crucial pre-reading skill, Learn to Read Level 1: Early Emergent Readers introduces these beginning concepts: The Alphabet, Recognizing Uppercase Letters, Tracing Letter Shapes, Identifying Letter Sounds, and Rhyming Words and Beginning Sounds. 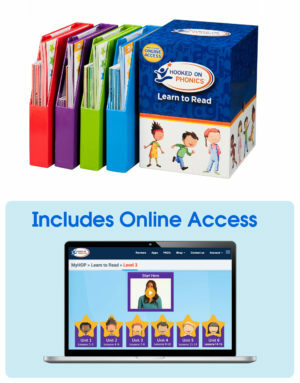 Designed to give your child a strong foundation in phonemic awareness, a crucial pre-reading skill, Learn to Read Level 2: Early Emergent Readers introduces these beginning concepts: Review of the Alphabet, Matching Uppercase and Lowercase Letters, Matching Beginning Sounds with Words and Objects, and Identifying Letter Sounds and Rhyming Words. 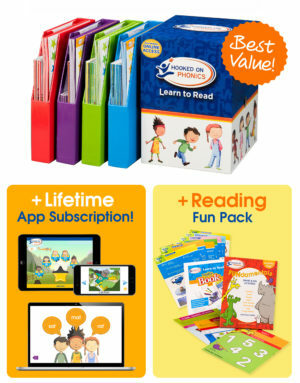 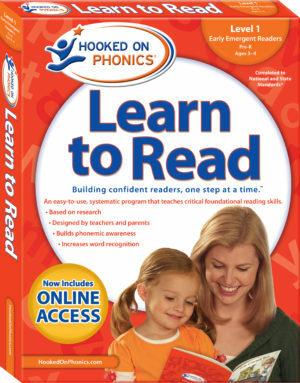 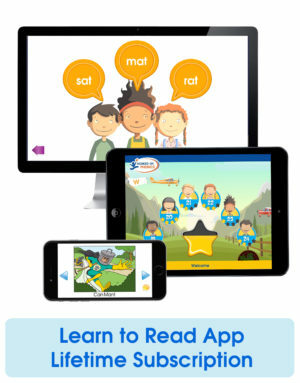 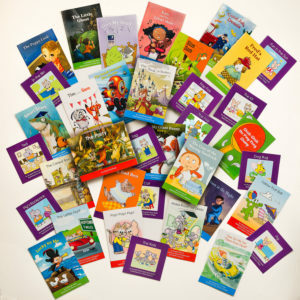 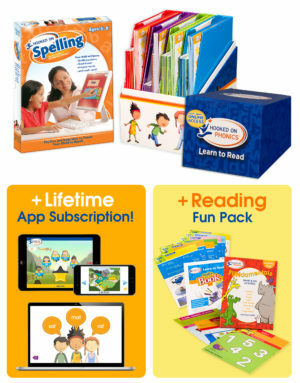 Designed to give your child a strong foundation in phonics and reading readiness skills.